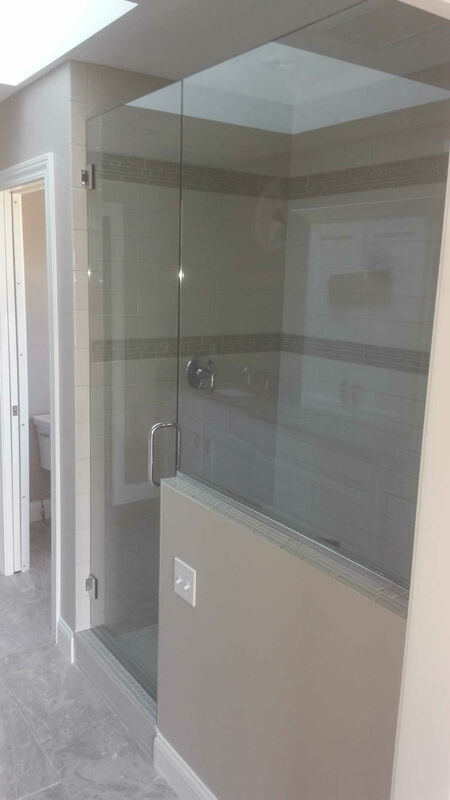 Frame-less Glass Showers or also known as Frameless Euro Doors, provide an upscale clean look that will completely open up your bathroom. 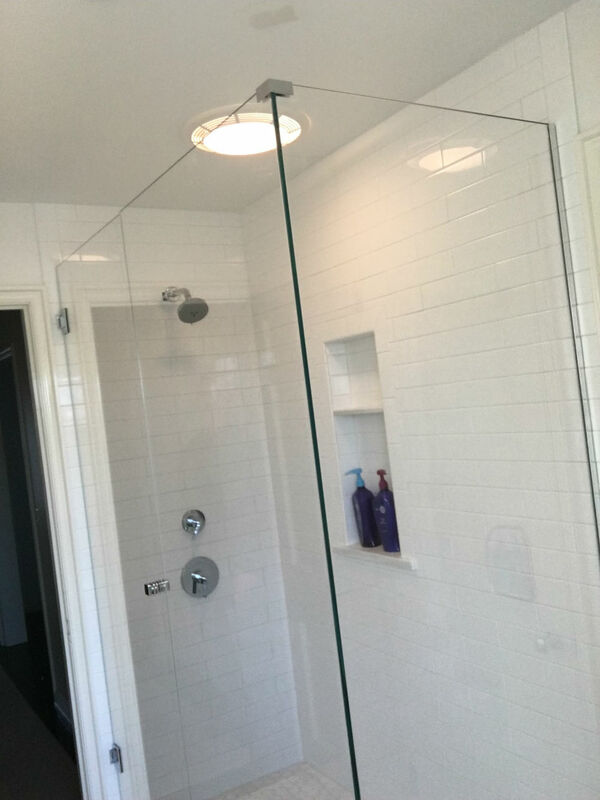 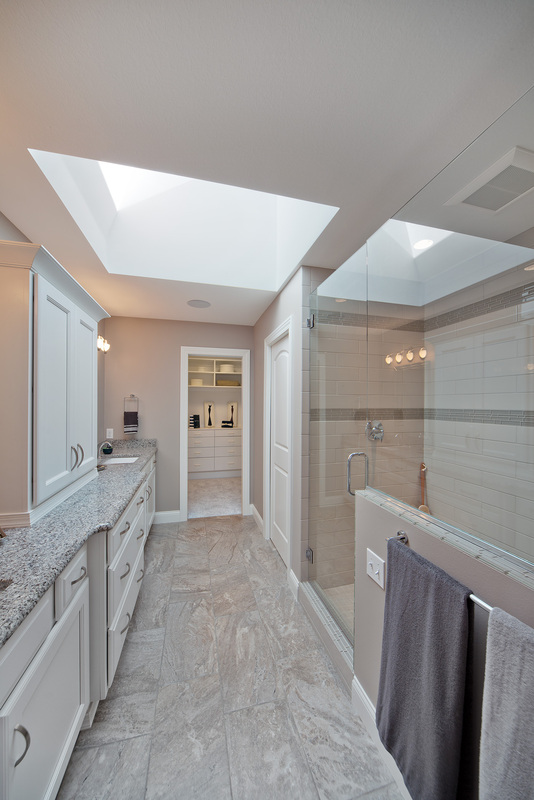 We cut and manufacture all our glass showers here in Northwest Ohio, to provide you with the highest quality glass and specialized service. 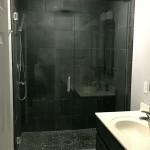 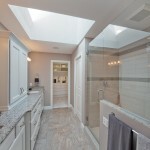 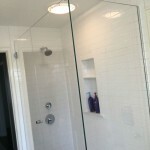 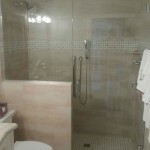 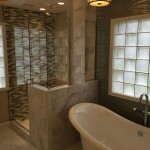 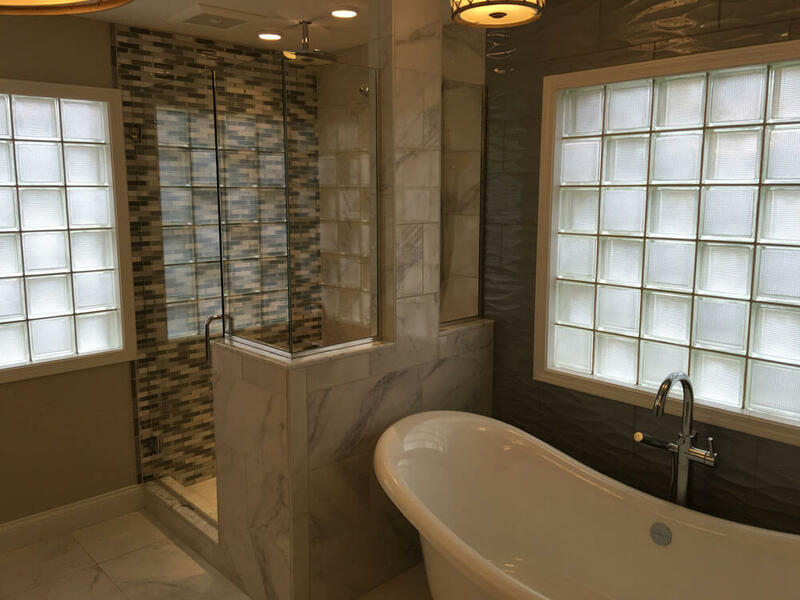 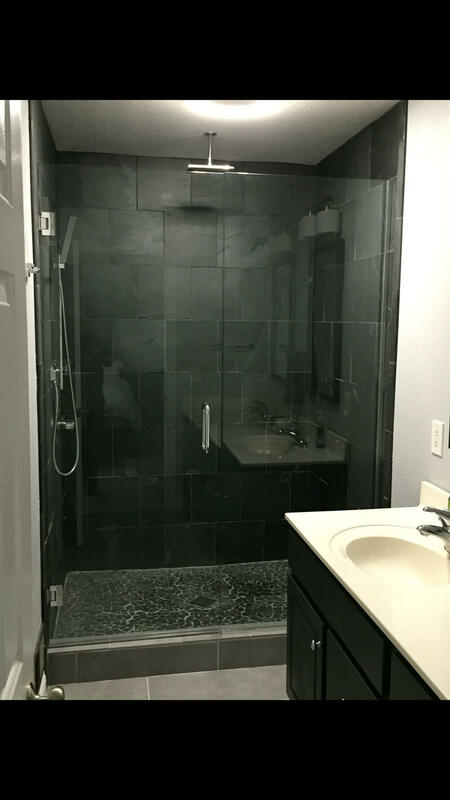 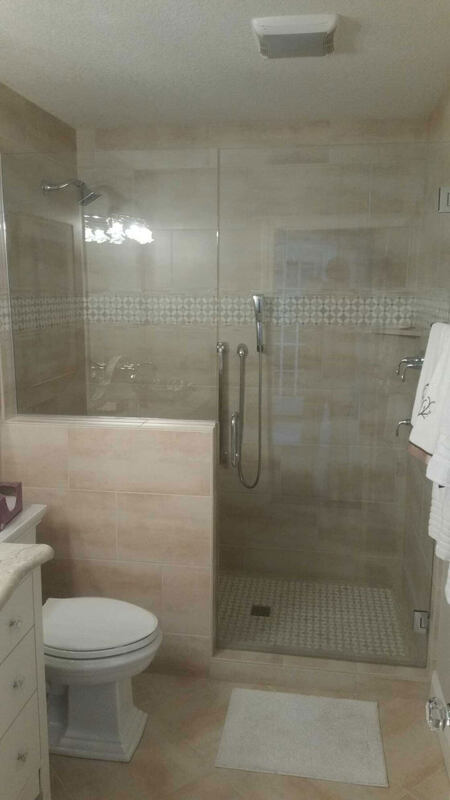 We can design your shower to look exactly the way you want. 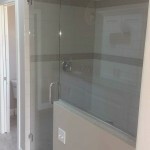 We provided a variety of options when it comes to glass textures and available hardware.